Buenos Aires, Argentina is hosting the 2018 Summer Youth Olympic Games, third Summer event, from Oct 6 to Oct 8. Almost 4000 athletes from 206 nations are set to participate in 241 events of 32 Sports at Obelisco de Buenos Aires Stadium. Indian Contingent of 46 athletes is one of the top 10 biggest participants. In the event, dominated by China India has won 10 medals in last two Olympics and are yet to win a Gold medal. 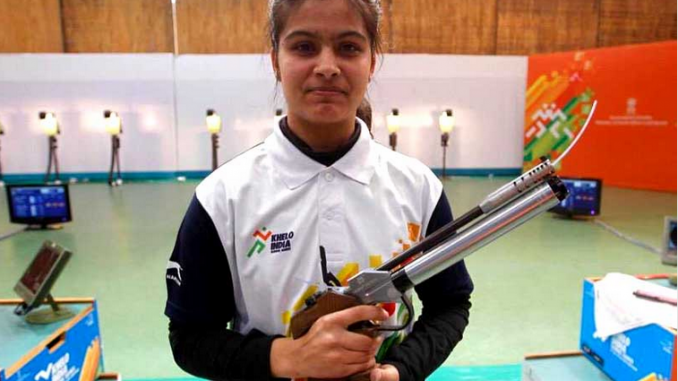 Manu Bhaker is India’s flag-bearer at Youth Olympics 2018 for the inauguration ceremony. In 2018 Youth Olympics, 25 Boys and 21 Girls are representing India in 36 Events of 13 Sports.